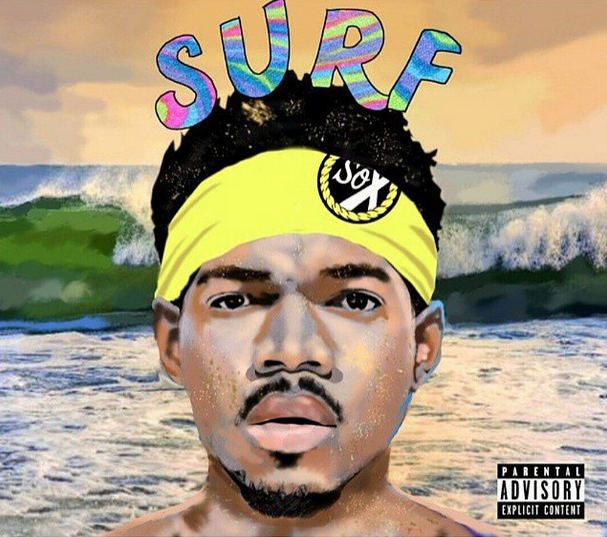 This Fan Made Cover Art for Chance The Rapper’s “Surf” Album is Too Fresh! 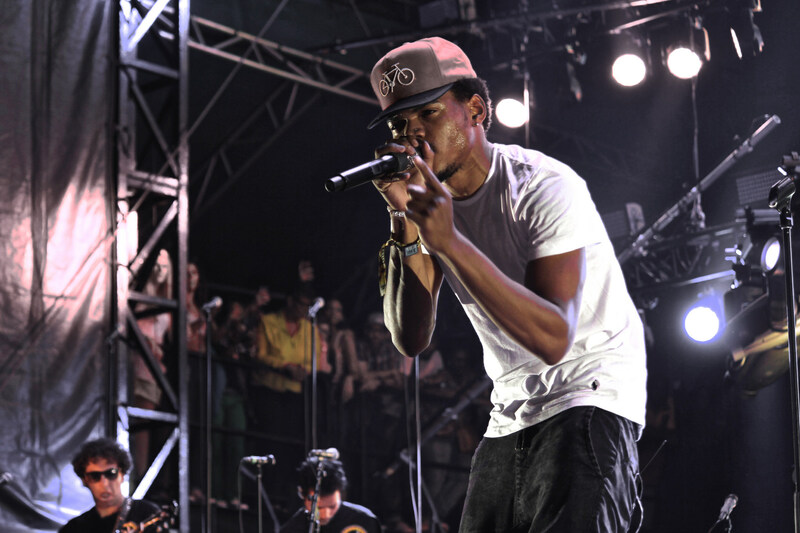 Earlier this week, Chance The Rapper announced to fans at Michigan State University that his highly anticipated album with The Social Experiment, Surf, was coming in less than a week. And now today, to further build our anticipation, we have the cover art for Surf… maybe. While we haven’t had confirmation from Chance himself, the cover seems way too professional and way too close too the style/feel of Chance’s Acid Rap project to be fan made. However Surf is not just a Chance album, it’s an album with The Social Experiment (that centers around Donnie Trumpet), yet Chance alone is on this cover. Either way though, we haven’t had a cover design get us more excited for an album in awhile! Check out the potential cover art for Surf below!